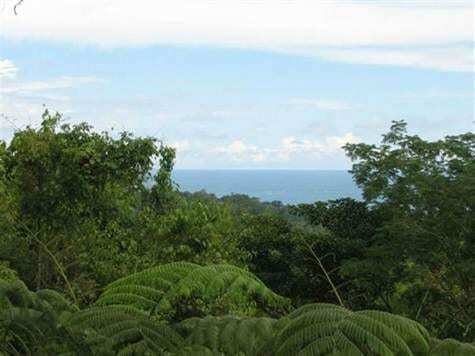 12.5 ACRES – Amazing Ocean View Property with River and Multiple Building Sites!!!! Price Reduced! Desirability runs high on “”A River Runs Through It””. Numerous building sites, a gorgeous ocean view with Uvita’s famous Whale’s Tail front and center, plus the Rio Cortezal runs right through the center. 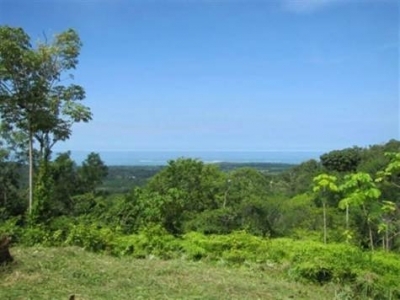 Only five minutes from downtown Uvita on an improved gravel road, you first arrive at the top building site. It has wide open views of the Whale’s Tail, stunning mountain valleys, and more. Continuing by car, there is a private road into the property that leads to two, potentially three, large building sites with ocean and valley views. 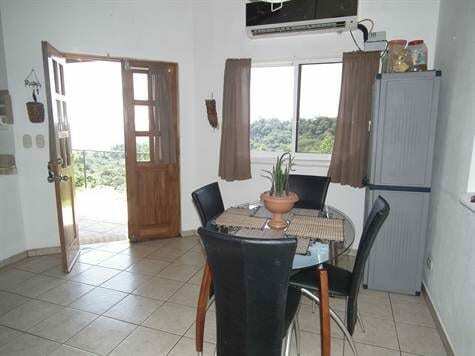 You could comfortably put 8-10 casitas on this property. 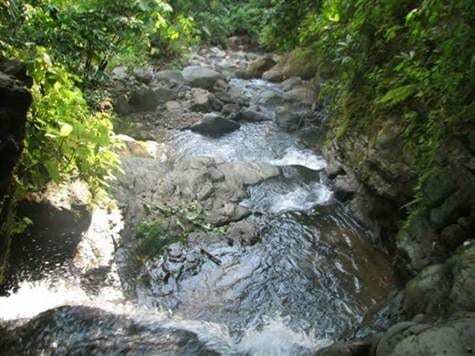 From this middle area, you find an improved trail that drops 200 meters to the river. The tranquil and ultra private canyon has a multitude of pools and cascades to explore. The native wildlife—monkeys, parrots, toucans, sloths—is abundant and yet another calling card for you and your guests. 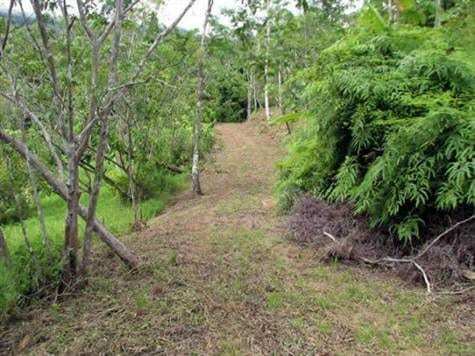 The property has new improvements, including electric poles installed along the interior road and two water sources (Uvita AyA water provista and a water right from the La Guargara ASADA) have been secured. This property is ideal for a family compound or hospitality entrepreneur looking for a convenient and private location that embodies the best of Costa Rica.